Polarizing yet brilliant, eclectic singer-songwriter and multi-instumentlaist Joshua Tillman has found something of cult-like fame since conceiving his Father John Misty persona and musical vehicle five years ago. With newly released third album Pure Comedy, Father John reaches another level of social commentary, self-awareness, and alternating parody and perpetuation of the culture he’s ingrained with, all packed into the folk-tinged, piano heavy indie rock he’s been navigating now for years. 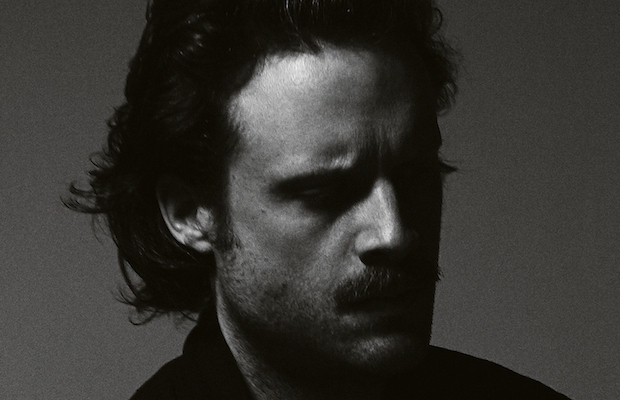 Though maybe not his most accessible, the LP feels like FJM’s crowning achievement to date, the culmination of a perspective and sound he’s been exploring while in the spotlight, and a release we can’t wait to hear live. Fortunately, we won’t have to wait too long, since last week Tillman announced a lengthy fall run of North American dates, which, after two sold out shows at Marathon Music Works in recent years, finally sees him take the stage he’s best suited for- The Ryman Auditorium. Announced for Sept. 26, the Mother Church outing will feature support from Weyes Blood, and tickets go on sale today, April 14 at 10 a.m. CDT! Grab your tickets here, check out a full list of new tour dates, and preview the title track from Father John’s new album below!